1 YRS Ningbo De Yuan Xiang Machinery Manufacturing Co., Ltd.
1 YRS Ningbo Imcore Machinery & Electronics Co., Ltd.
Market: Greensky has customers in 30 different countries. 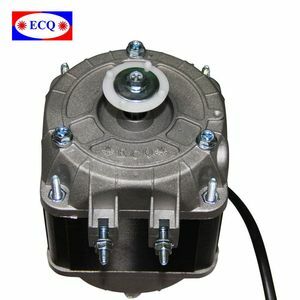 On the site you can find a range of other motor products. If you have any other questions, please feel free to contact us. 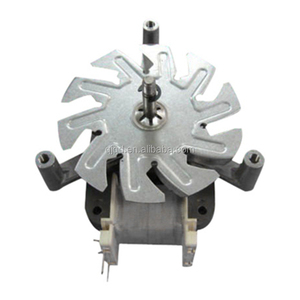 3.The size and thickness of stator can be made according to customer's request. 2. Confirm the detail and we will send you a quotation. 7.You transfer the 70% balance and we will ship out and offer the tracking number. 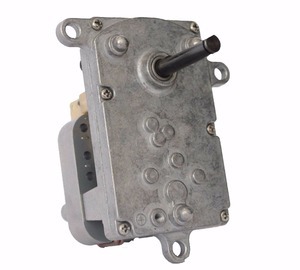 15 YRS Ningbo Haishu Fengtech Motor Co., Ltd.
4 YRS Dongguan DGM Automation Technology Co., Ltd.
Alibaba.com offers 8,770 pole shaded motor products. 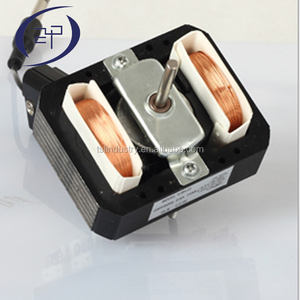 About 56% of these are ac motor, 3% are refrigerator parts, and 2% are dc motor. 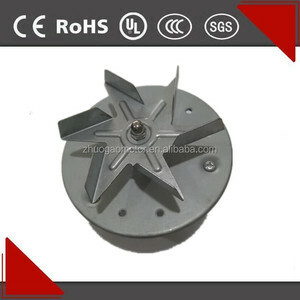 A wide variety of pole shaded motor options are available to you, such as free samples, paid samples. 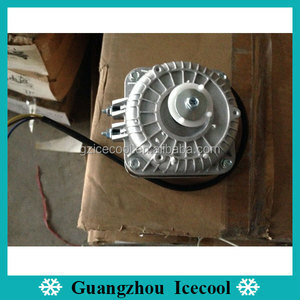 There are 8,770 pole shaded motor suppliers, mainly located in Asia. 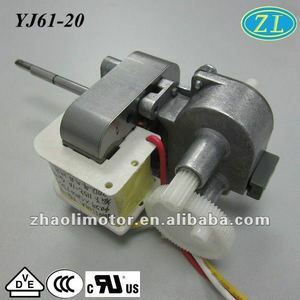 The top supplying country is China (Mainland), which supply 100% of pole shaded motor respectively. 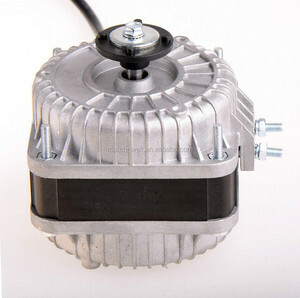 Pole shaded motor products are most popular in Domestic Market, North America, and Mid East. 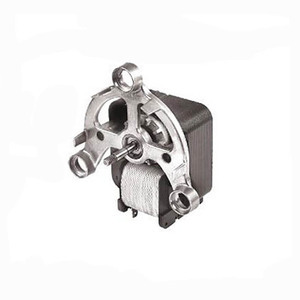 You can ensure product safety by selecting from certified suppliers, including 2,585 with ISO9001, 987 with ISO14001, and 606 with Other certification.